The first song from Avicii’s posthumous forthcoming album, ‘TIM’, has been released. The track, ‘SOS’, is the first taste for fans of what to expect from the late Swedish DJ’s upcoming ablum, ‘TIM’, which is scheduled for release on the 6th of June 2019. Avicii, whose real name was Tim Bergling, was found dead in his hotel room, in Oman, on the 20th of April 2018. It was later confirmed that the 28-year-old DJ and producer had taken his own life. 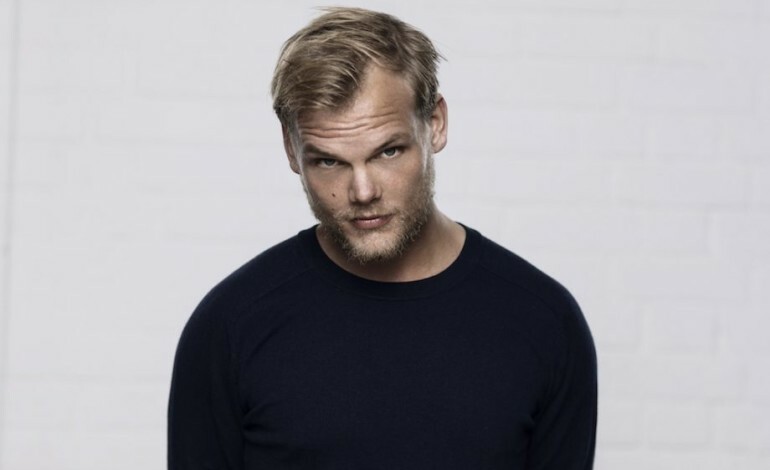 Avicii was honoured at a memorial service in Stockholm in November 2018, seven months after his death, where hundreds of fans gathered at the city’s Hedvig Eleonora Church to join his family in paying tribute to the late star. In a statement, Avicii’s family said: “When Tim Bergling passed away on April 20, 2018, he was close to completing a new album. He left behind a collection of nearly finished songs, along with notes, email conversations and text messages about the music. Confirming that the proceeds from the album would go to the Tim Bergling Foundation, which Avicii’s family launched last month. The non-profit will focus on mental health and suicide prevention to begin, but there are plans to expand its reach with initiatives to help climate change, endangered species protection, and nature conservation.